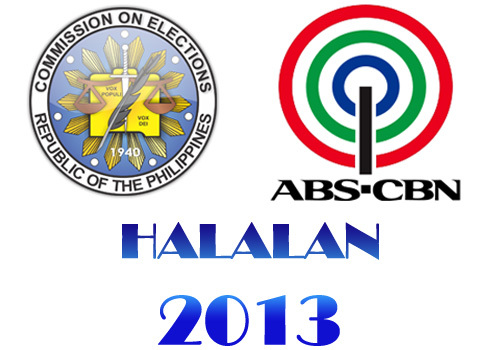 According to ABS-CBN report, all Android device users can now download the Comelec Halalan 2013 app. ABS-CBN made this possible to help every registered voters to know the status of their registration and to locate their assigned precinct. Not only that, the Comelec Halalan 2013 app can also show you the list of all candidates of the Halalan 2013. ABS-CBN and Comelec joined together to pursue and develop this app to help everyone specially those who have an Android smartphone to find and search election-related informations and details. Meanwhile, Apple devices like iPad and iPhone will be having also an Comelec Halalan 2013 app iOS version soon. Comments or suggestions about "COMELEC Android App Ready for Download" is important to us, you may share it by using the comment box below.